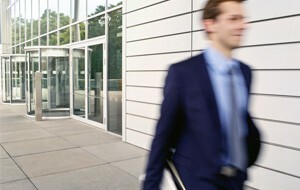 Lower energy costs and increase tenant comfort with LLumar commercial window films. It takes a world leader to protect one. As one of the world’s leading brands of window film, LLumar has been enhancing well-known buildings around the world for decades – with proven results. LLumar commercial window tinting exceeds expectations of even the toughest customers with convincing results. With LLumar energy saving window film, you could realise annual energy savings up to 15%. From bomb-blast protection to theft deterrence - LLumar security window film provides a line of defence against the unexpected.